thebigjimsho, thebigjimsho, thebigjimsho and 15 others like this. 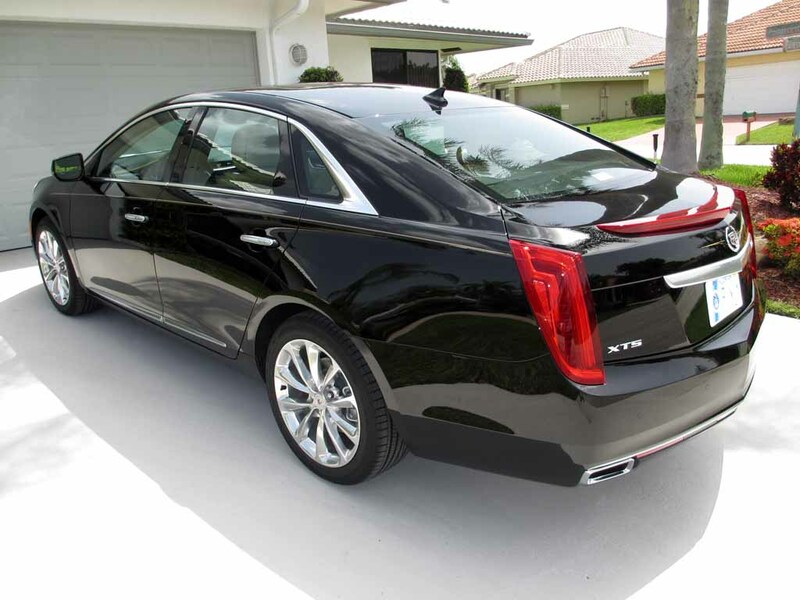 Awesome looking car, as I see you owned an STS with the same engine, does the V6 feel smoother in your new XTS? Fuel economy should be about the same. Thank you. Car does feel smoother, but I think to some degree it has to do with it being a tighter build and quieter in the cabin. MPG seems to be a bit better than the 2008 STS. Is the Inteior on yours the "Caramel with Jet Black"? I knoe the exterior is Black Raven. The int. looks good on a dark car! I think they would look good. 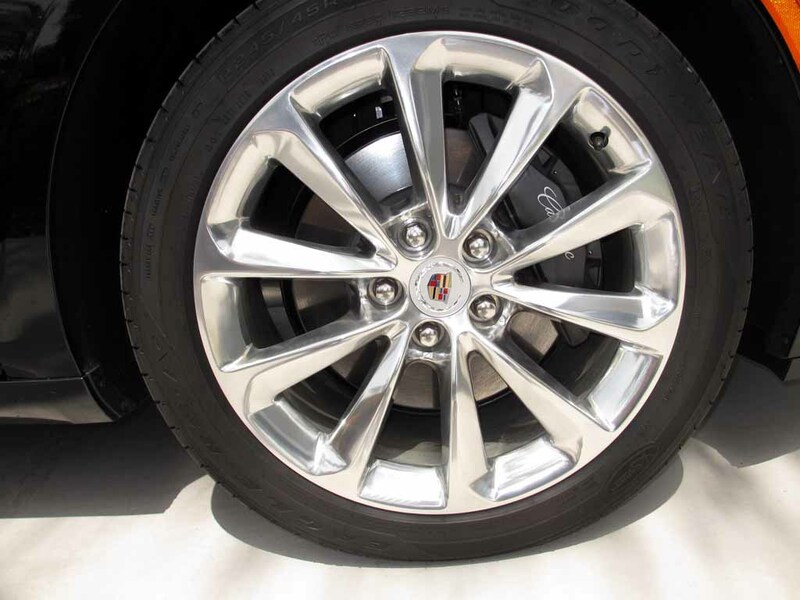 On my CTS V I have the chrome valve caps with the Cadillac emblem, they look good. GREEN DTS and GREEN DTS like this. I have had DTS's, Devilles and El Dorado's in my past and the ride of this car is smoooooth! The suspension is way smoother than the 07 DTS that I traded in. 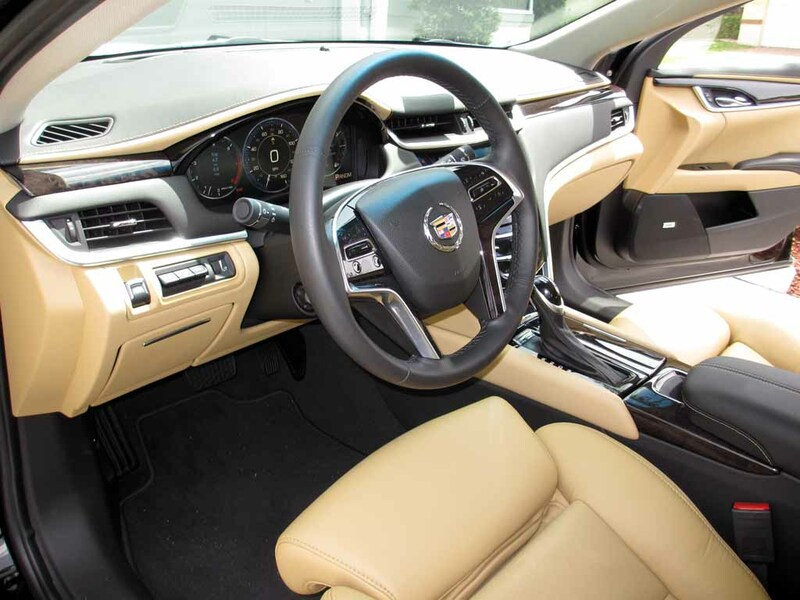 Also, the soundproofing on the XTS is unbelievable. It is so quiet inside the cabin. The quick ratio steering makes it a pleasure to drive. 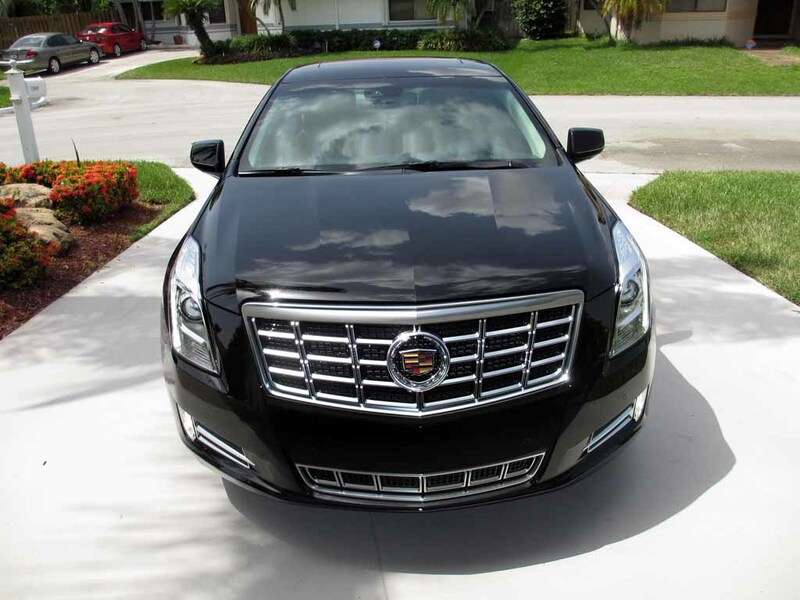 Before you listen to anyone tell you otherwise about the XTS, go take a test drive. It convinced me and I was not sure that a V6 could perform like my old NorthStar. The high tech stuff I am still figuring out. Not that its difficult, it just takes time. The iPad it came with has some great apps to learn from. Do fingerprints show up easily on the screens and steering wheel buttons? The only reason I ask is because I think I can see them in the last picture. Also I own a 03 Seville and was thinking of a DTS, because I wanted a roomier car. 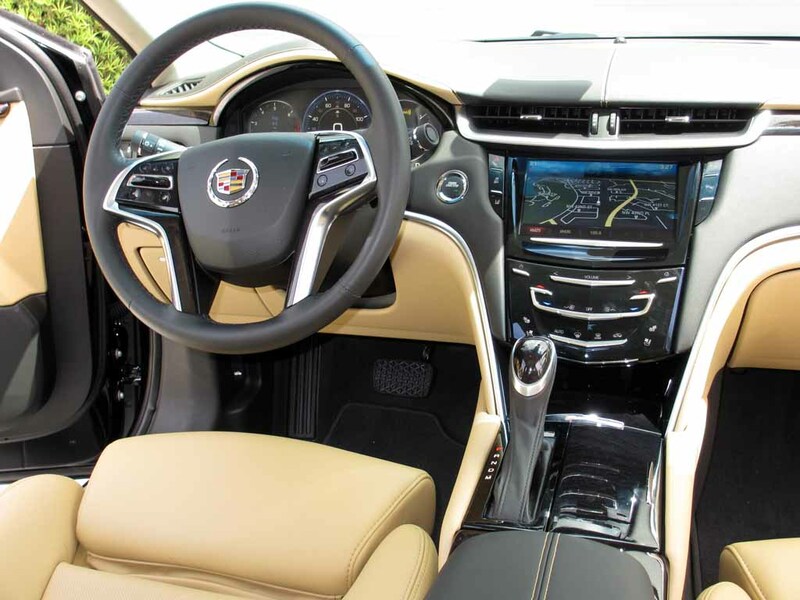 Is the XTS pretty roomy? I am just over 6 foot, and I definitely want a car that is bigger than my Seville. 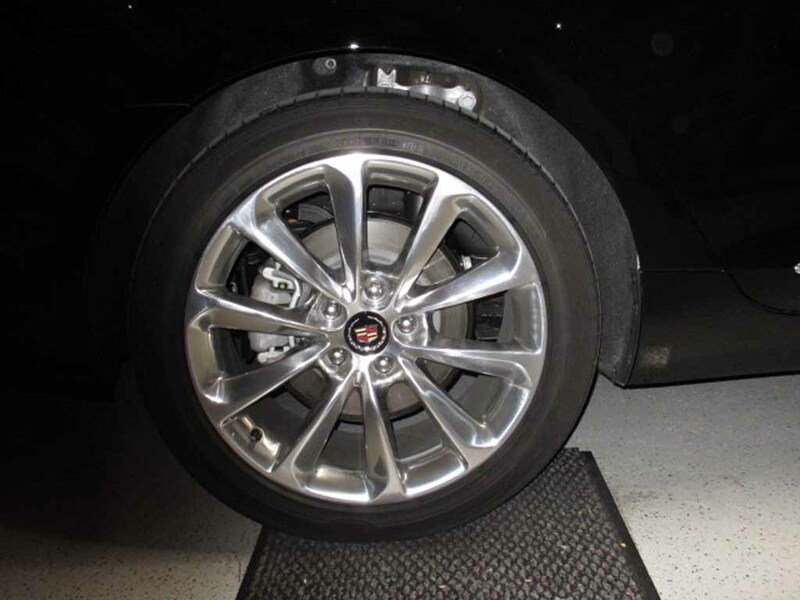 Just installed these Black STS-V hubcaps on my 2013 Black Raven Premium XTS (perfect fit). Still not sure whether or not I like them. Anybody care to share their thoughts on how they look? XTSVsportMan and XTSVsportMan like this. Anybody care to share their thoughts on how they look? Eh, I like the chrome ones over the black. 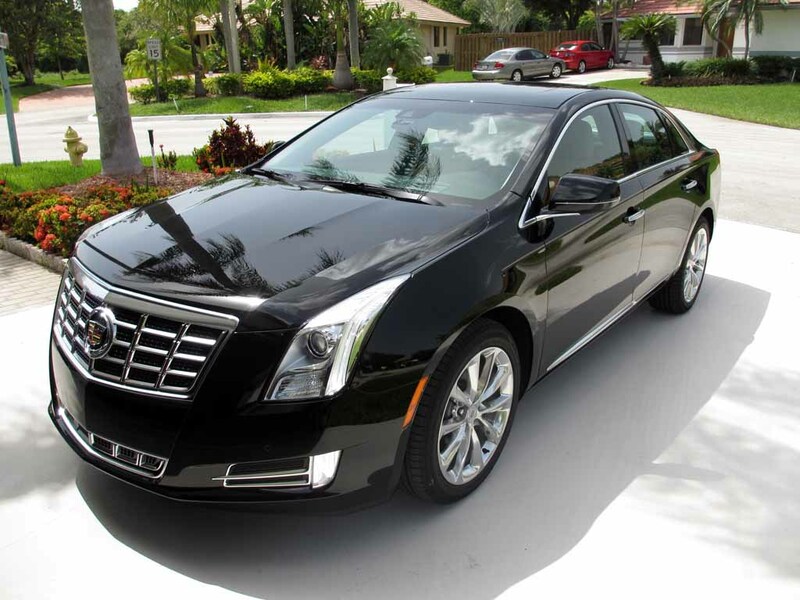 Um, I've been looking at a lot of XTS models forsale. None have the wood rimmed steering wheel. They have wood on the horn pad spokes, but not on the wheel itself. 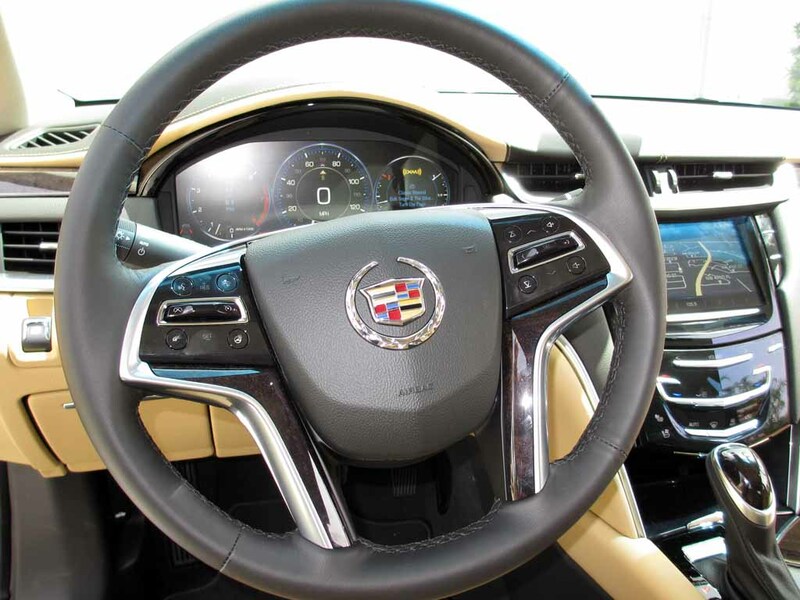 Do you think that is the new way they are offering wood trim on the steering wheel now? I believe so, yes. Which is great, because wood on the wheel is annoying.